Find out what your Litchfield Park, AZ home is worth from an independent source that specializes in appraisal emulations of residential property in Arizona. Neighborhoods include Aldea Place, Arroyo Mountain Estates, Beautiful Arizona Estates, Bel Fleur, Bethany Estates, Camelback Garden Farms, Colter Commons, Cottonwood Estates, Dreaming Summit, Dysart Ranch, Litchfield Farms, Litchfield Greens, Litchfield Villagem, Litchfield Vista Views, Luna Village, Mattamy, Pierson St & Jackrabbit, Russell Ranch, Savannah, Veranda, Village Park NE/Litchfield, and Wigwam Creek South. Get much more than a real estate agent’s comparative market analysis (CMA) for Maricopa County communities. We estimate prices for single family homes, condominiums, and townhouses for landlords, investors, and individual buyers and sellers. Other area cities for property appraisal emulations are Avondale, Buckeye, Chandler, El Mirage, Glendale, Goodyear, Mesa, Peoria, Phoenix, Scottsdale, Surprise, Tempe, and Tolleson. 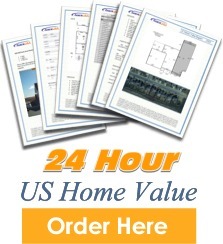 The average report turnaround time is 24 hours which makes us a fast and affordable source of information. It’s important to do your research prior to signing a sales contract to buy or sell any residential real estate. 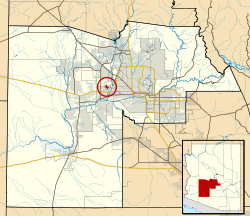 What’s My Litchfield Park, AZ Home Worth?